A few years ago, if someone told me that plant-based eating was easy and delicious, I would’ve literally laughed in their face! Like most people, I thought that adapting a plant-based lifestyle meant giving up foods that I loved and giving up taste. I am absolutely glad that I was wrong! 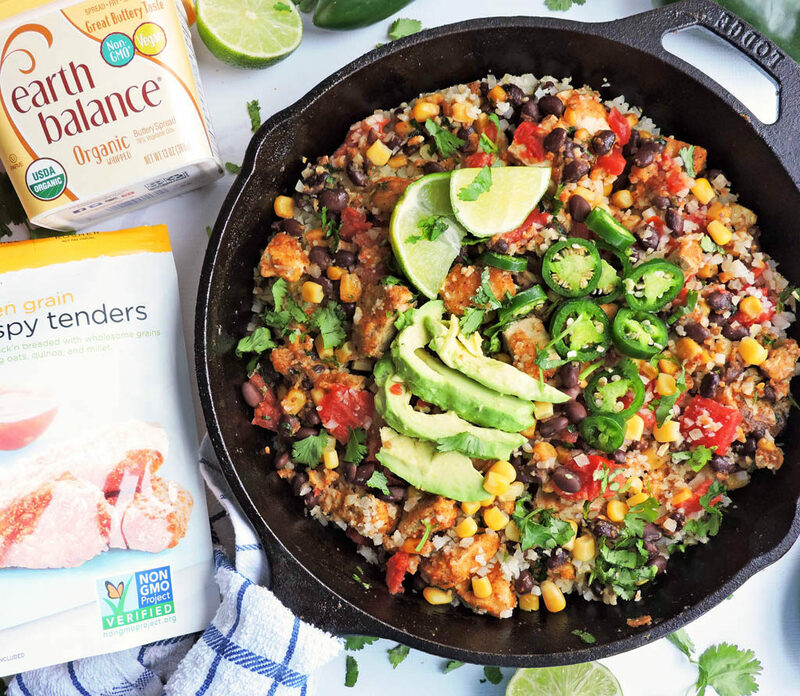 There are so many tasty plant-based options available such as, Birds Eye®, Gardein™, and Earth Balance®! These items, plus many more, are offered at Publix! 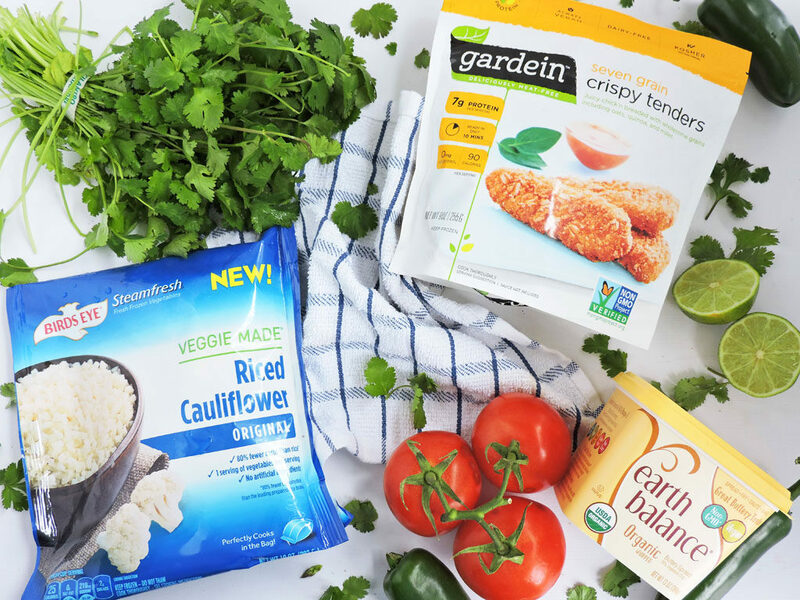 And if you click HERE, you can save $1.00 on any 1 Earth Balance® Spreads product, $1.00 on any 1 Gardein™ product, $3.49 on Birds Eye® Steamfresh® Veggie Made™ Tots or Fries and $3.49 on Birds Eye® Steamfresh® Veggie Made™ Pasta, Mashed or Riced items! 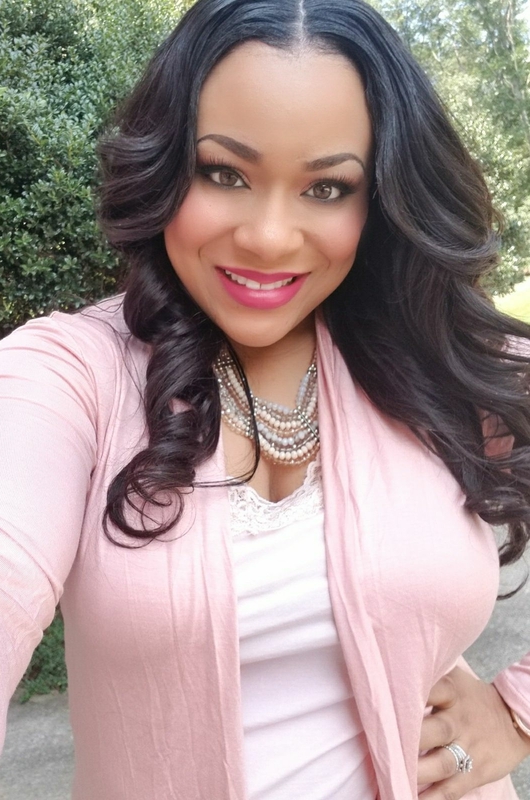 I picked up a few products that caught my eye and couldn’t wait to put together a recipe! 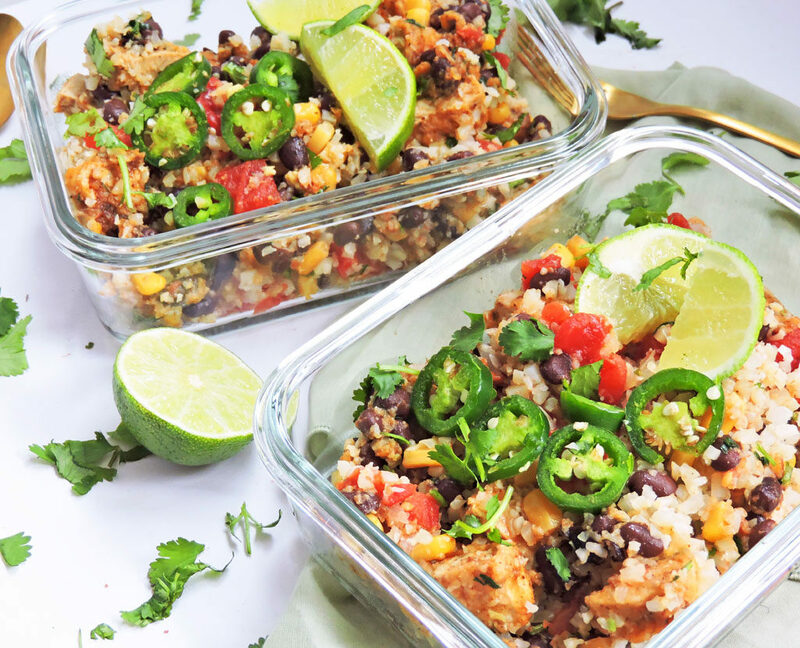 This might sound a little devious, but I wanted to create a recipe and then serve it to my family to see if they would figure out that it was completely plant-based! Lol! 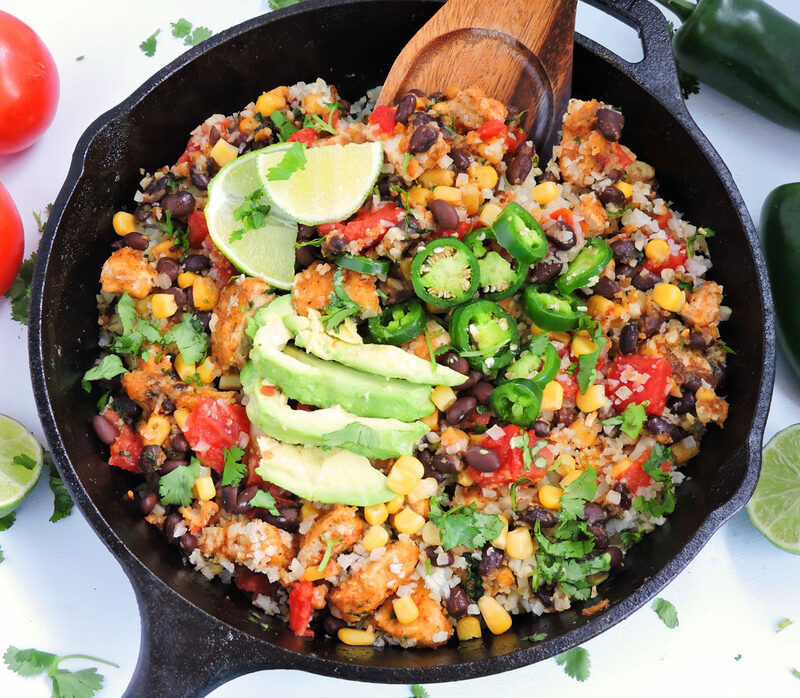 This 20-Minute Southwestern Vegan Crispy Tender Skillet was the perfect recipe! I started off by cooking my Birds Eye Steamfresh Veggie Made Original Riced Cauliflower in the microwave. 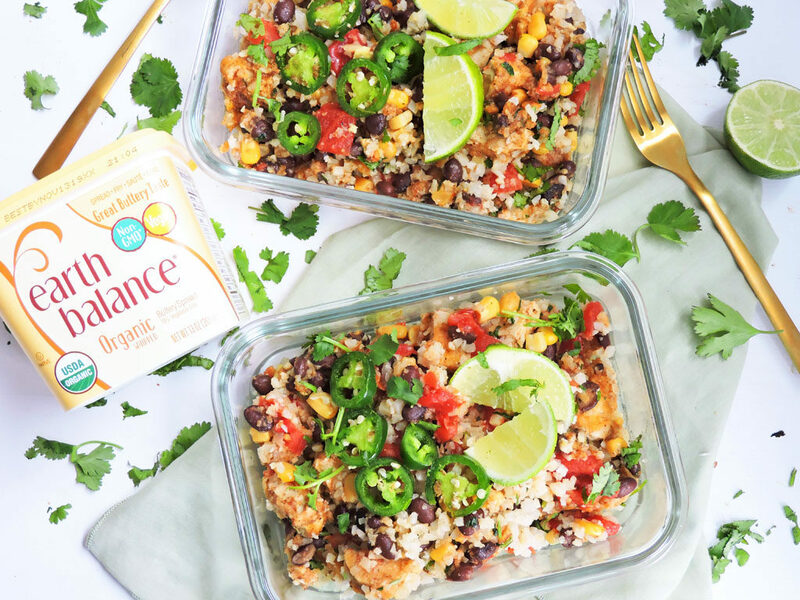 love using Birds Eye Riced Cauliflower because it provides a full serving of veggies per serving and has no artificial ingredients. I found it in the frozen vegetables section! Plus, the taste and texture are very similar to regular rice! I LOVE the no hassle prep and It took less than 5 minutes to cook! Next, I pre-cooked my Gardein Seven Grain Crispy Tenders in the microwave for about 2-3 minutes. Talk about convenient! Y’all, these crispy tenders are AH-MAZING! I picked there up from the frozen/naturals section of my local Publix. 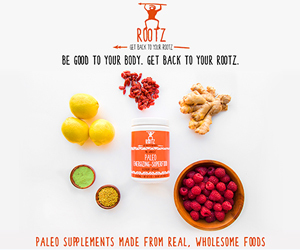 They are made with soy, wheat/pea proteins, vegetables and ancient grains, making them a great source of fiber! Because of its meat-like texture, I couldn’t believe that they were 100% vegan! Once those items were done, I warmed my cast iron skillet on medium to high heat and added a couple tablespoons of Earth Balance Organic Whipped Buttery Spread. I found this item in the butters/spreads section of my local Publix! It’s such a great alternative to real butter. 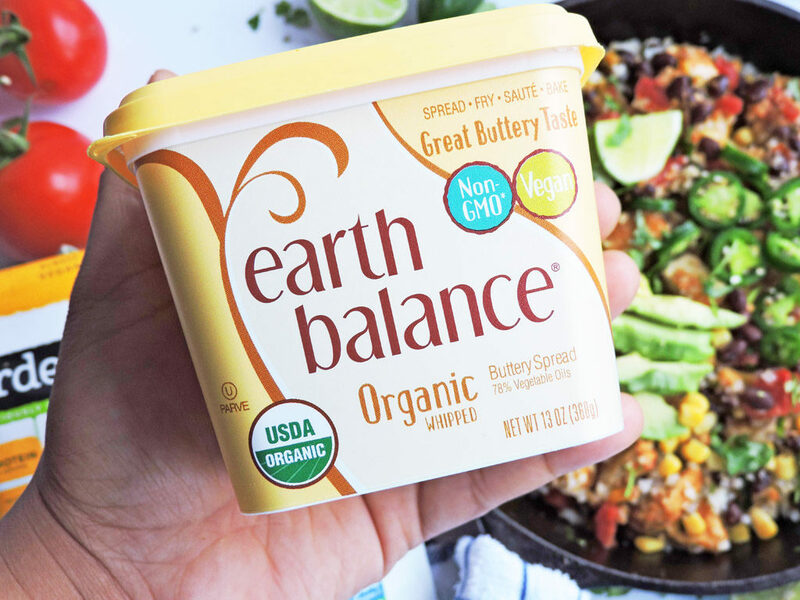 I love using Earth Balance Buttery Spread in my recipes because it’s super light and buttery! It’s also vegan, lactose-free, gluten-free, non-GMO, and a great source of Omega 3! 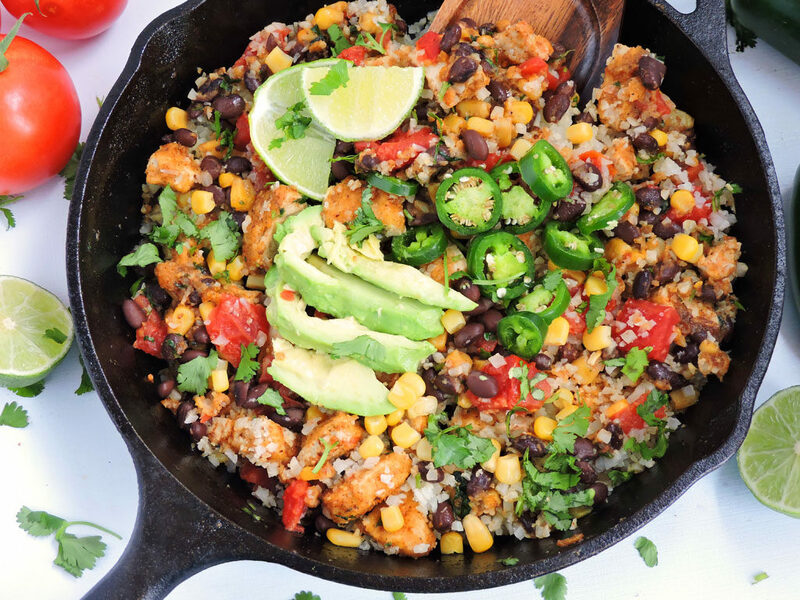 I added the crispy tenders, riced cauliflower, black beans, corn, diced tomatoes, cilantro and taco seasoning to the skillet and cooked it for about 10-15 minutes. Before serving, I topped this 20-Minute Southwestern Vegan Crispy Tender Skillet with fresh jalapeños, sliced avocado, and cilantro. The results were out of this world! I couldn’t wait to serve it to my family! When dinnertime rolled around, my husband was the first one to dig in…and then the kids! I was thrilled to hear, “Mmm, this is really good!” My oldest son said, “I love this chicken, mommy!” He had no idea that he was eating a plant-based product that was free of cholesterol and trans fats! I couldn’t believe it, but there was actually some food leftover! I packed it up for me and the hubs to eat for lunch the next day! 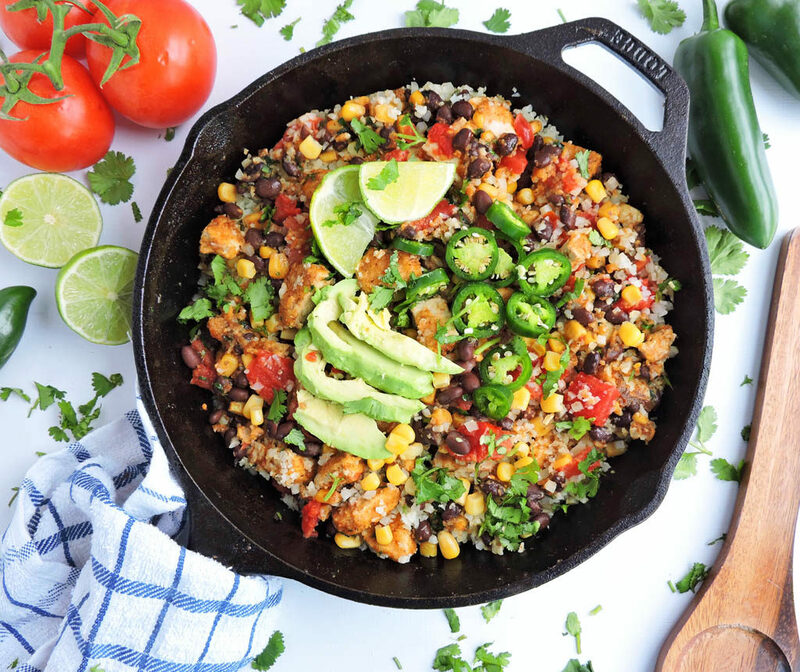 This 20-Minute Southwestern Vegan Crispy Tender Skillet made the perfect meal prep dish and it tasted even better the next day! I am definitely heading back to Publix to purchase a few more items to see what other plant-based meals I can create! Heat a large skillet to medium-high heat and add 2 tablespoons of Earth Balance Whipped Buttery Spread. 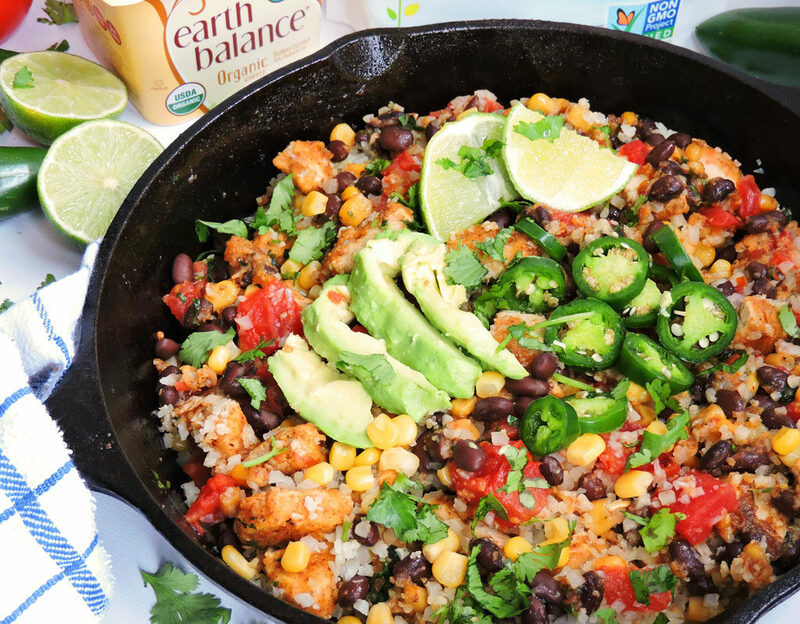 Add Gardein Seven Grain Crispy Tenders, black beans, 3 tablespoons of cilantro, corn, diced tomatoes and taco seasoning to skillet. Cook for about 5-10 minutes. Toss in Birds Eye Original Riced Cauliflower and cook for about 5-7 minutes. Season with salt/pepper to taste. Remove from heat and top with 1 tablespoon of cilantro. Add lime wedges, sliced jalapeños, and sliced avocado if desired.